Tales of the Archives Winner Live! 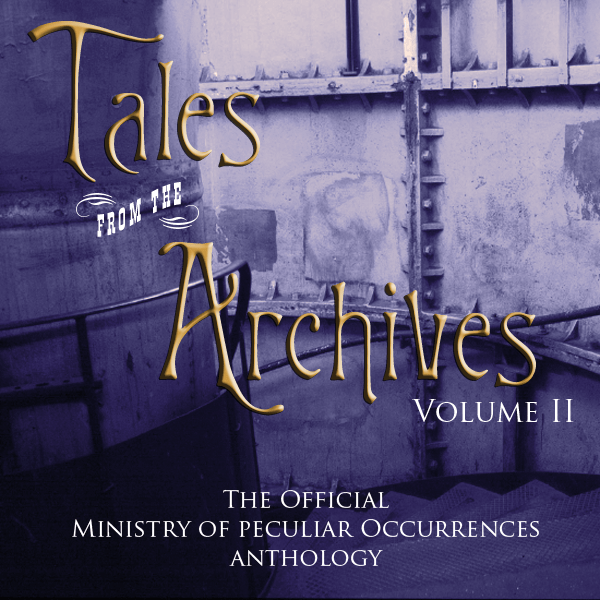 This last January, SpecFicNZ ran a fiction contest with Pip Ballantine and Tee Morris for their Tales from the Archives Podcast Anthology. We are pleased to announce that Catherine Ford’s story, “The Wrong Camera”, was chosen as one of the winners and has just gone live HERE. Blythe is very excited to receive a camera for her birthday, but finds that gifts can have their price. What she sees through the lens offers a chilling insight into the future that people will kill for. Be sure to go listen to Catherine’s first foray into publication and let her know how much you enjoyed it.